The ANC will not apologise for the findings of the Nkandla report, its secretary general said on Thursday. "If there is a need for an apology, it can't be the ANC. 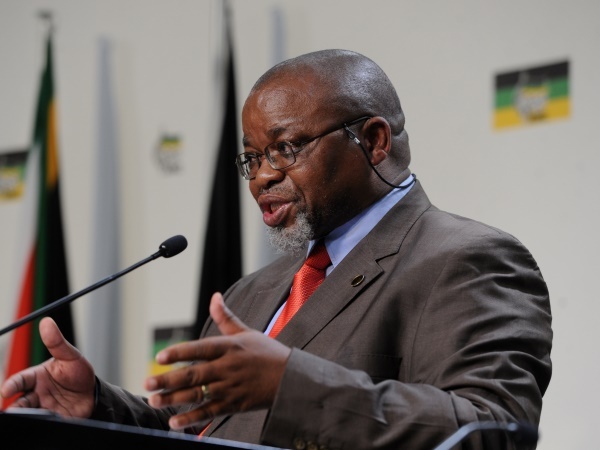 If need be, it can be from the president or it may be by the relevant ministers," Gwede Mantashe told reporters in Johannesburg. "The ANC does not have a house called Nkandla. It has a house called Chief Albert Luthuli." Also, members of the public would not accept the apology because they would say it was a cover-up, said Mantashe. He said the African National Congress would invite members of the media on a visit to President Jacob Zuma's Nkandla home in KwaZulu-Natal. ANC deputy secretary general Jesse Duarte said ANC officials wanted to see the Nkandla upgrades for themselves. Public Protector Thuli Madonsela released her report on costly security upgrades at Nkandla on Wednesday, saying Zuma should have asked questions about the scale, costs, and affordability of security upgrades which could end up being as much as R240 million. She found that Zuma and his family unduly benefited from upgrades. Mantashe said the ruling party's national executive committee was meeting next week. "We have a scheduled NEC next week... obviously we may talk about the issue [Nkandla]." Mantashe said the ANC needed to decide if it would encourage Zuma to follow Madonsela's recommendation to pay back some of the money. "The public protector said the president must pay a reasonable percentage... and the question is whether we will encourage him to do so," said Mantashe.